Evaluates the cosine integral for any real nonnegative number. Result of the calculation of the cosine integral for the given value of x. The following equation defines the cosine integral. where γ is the Euler constant. 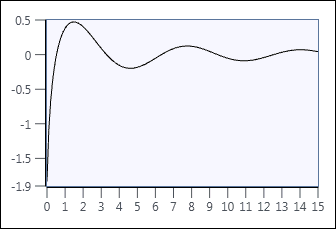 The following illustration shows the graph of the cosine integral in the interval (0, 15).